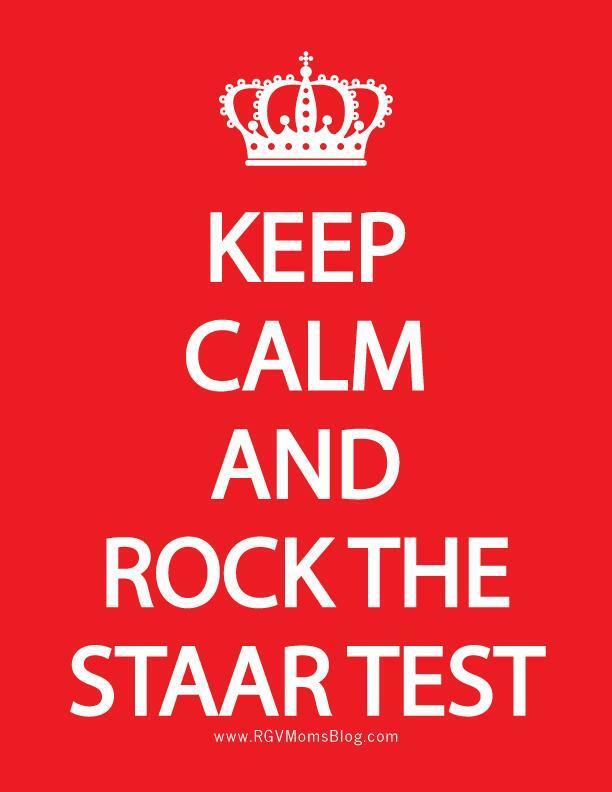 The taking of the Texas STAAR tests begins next week. STAAR stands for State of Texas Assessments of Academic Readiness, which is the state's student testing program. The assessments are based on the Texas Essential Knowledge and Skills, which are the state curriculum standards. Testing begins promptly at 8:30 a.m. at each campus. Tips for parents in preparing their children for STAAR. For STAAR resources, click here.